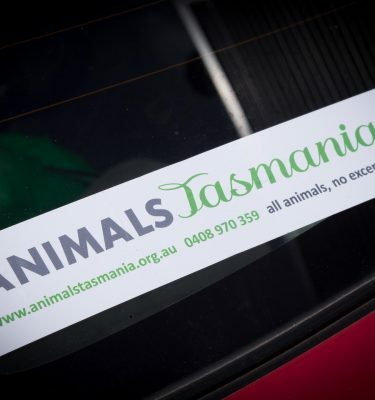 Tasmania might be known internationally as the home of the Hollywood cartoon character, Taz, based on the real-life Tasmanian devil, but the island state has another claim to fame. 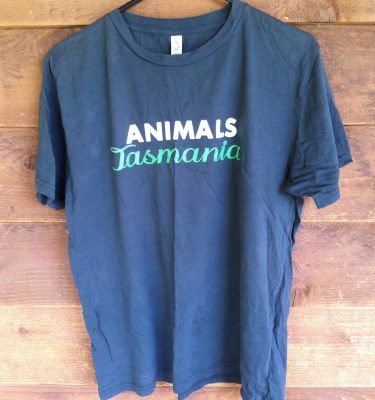 It is also the roadkill capital of the world, with one animal killed every two minutes on the bituman, among them the endangered Tasmanian devil. With so much roadkill on view, Tasmanians joke ironically that perhaps a glass-bottomed bus tour should be added to the tourist itinerary and Donald Knowler takes up this theme to compile a field guide to what lies flattened on the bitumen. 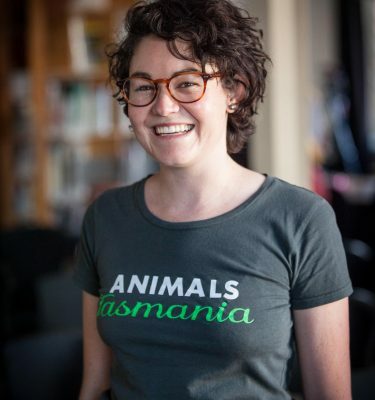 Riding the Devil’s Highway is the result of a 10-year odyssey to explore the Tasmanian roadkill phenomenon, which during this time has seen Tasmanian devils not only dying in increasing numbers on the highways, but afflicted by a fearful contagious cancer that has decimated numbers by 90 per cent in some areas. 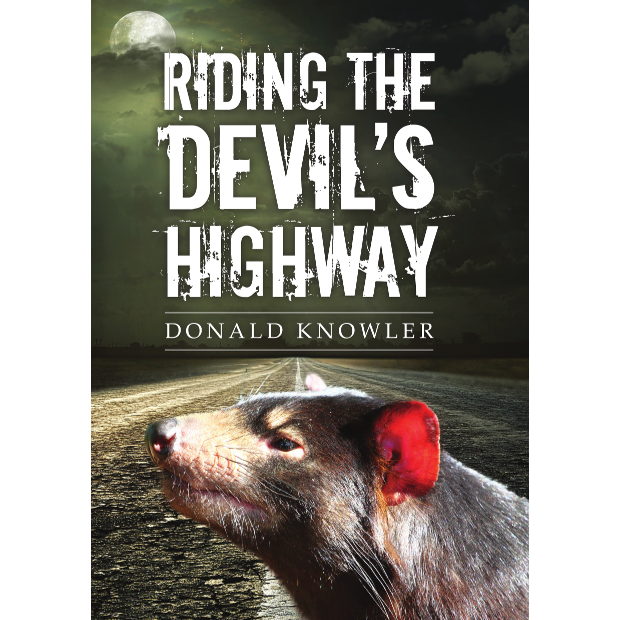 The devil is the largest surviving marsupial carnivore and the author argues if measures already proven by researchers to be practical and cost-effective are not taken to reduce the roadkill toll, the devil may well follow the same road to extinction as the Tasmanian tiger. Donald Knowler writes the On the Wing column on birdwatching for the Mercury in Hobart, which allows him to combine the two great passions of his life, wildlife and journalism. He came to live in Tasmania with his Tasmanian born wife and son after a lengthy career as a reporter in his home country of Britain, and a period working as a correspondent in Africa and North America. 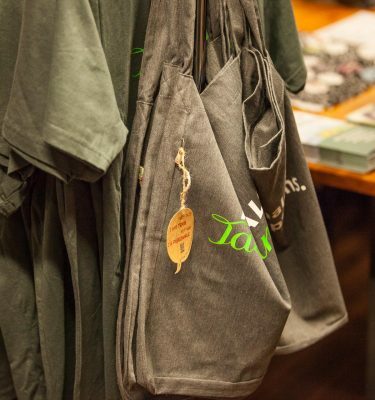 Knowler is the author of two books, The Falconer of Central Park, published in the United States, and Dancing on the Edge of the World, a collection of essays based on his writing in the Mercury.